Still my favorite vinyasa class in town! This is one of my very favorite classes on CP. You will sweat but you will also feel accomplished. The teacher is wonderful for providing clear direction and explanation of each move. I really liked this class. The slow flow will really work your muscles but you will still warm your body up. The teacher was great and she had a very soothing voice (which is what you want on a Sunday morning). I would go back! Great class, this is my second time at this studio. 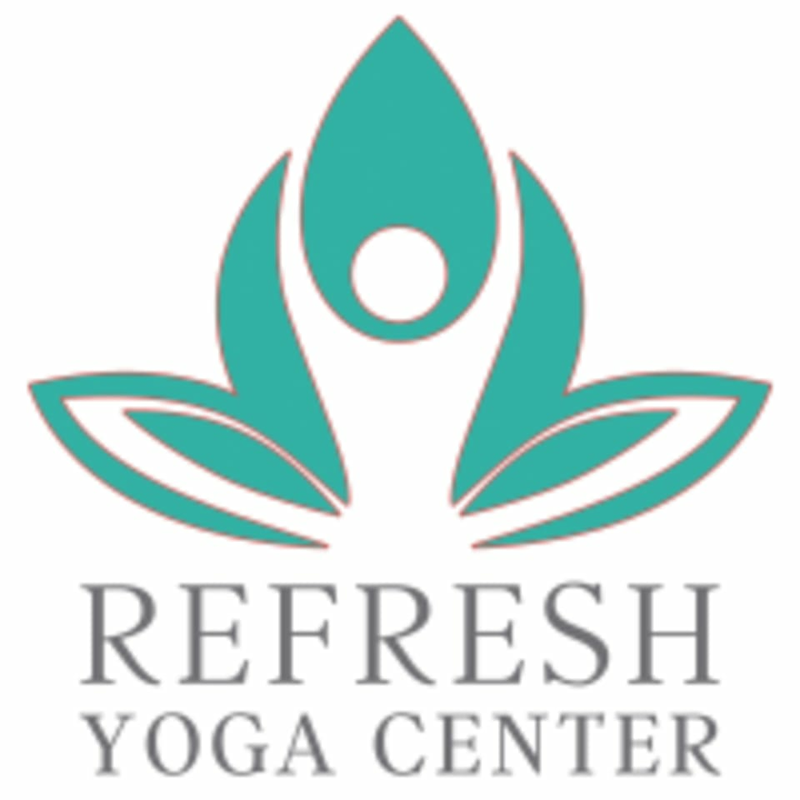 Very relaxing and great instructor! Bernie was awesome! A fun, challenging, lighthearted class. Probably not for beginners but great for those who have practiced yoga before. I always leave Bernie's classes feeling refreshed. Be aware that this is not a yin or restorative class (although some restorative poses were incorporated). It is a slower paced vinyasa flow with props and gentle modifications used. The gentle flow was exactly what I needed. Rebekah's guidance and gentle voice are perfect for this class. I would advise, however, that this class is not for beginners. Love Bernie. She's so great and fun. Jyoti was amazing! It was the perfect combination of relaxing and challenging all at the same time.